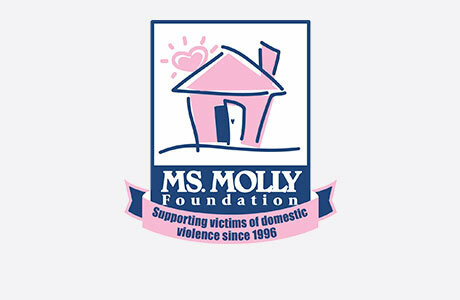 MOLLY MAID of SE San Joaquin County welcomes you! We are the best in customer service for your house cleaning needs. As a “Best of San Joaquin” winner, we’ve been servicing Southeast San Joaquin County since 2003. Our San Joaquin home cleaning services are custom-designed to your specific cleaning service needs. Top-to-bottom and left-to-right is Molly Maid’s approach – that way we don’t miss dust bunnies or cobwebs lurking in any corners. In addition to our general maid services, we also offer office cleanings. We’re proud to be the house cleaning service of choice for San Joaquin and Stanislaus County homes, and other wonderful Great Central Valley cities and neighborhoods. We also service Tracy, Modesto, Elk Grove, and other surrounding areas. Your satisfaction is our guarantee! Call MOLLY MAID of SE San Joaquin County today at (209) 788-8027 to schedule your free in-home estimate!